This forecast is part of the Tech package, as one of I Know First’s quantitative investment solutions. The “I Know First Average” return for the short position was 22.46% over the 3 month period, a significant difference when comparing the S&P 500’s return of -7.51% over the same time period. Plug Power is an American company that produces hydrogen fuel cells, named GenCore, which offer a more energy efficient alternative to the traditional acid-lead batteries. The company, who only last month completed an agreement to acquire 80% of HyPulsion, together with its French partner Axan, has been badly hit his week. The company released its quarterly earnings report with profits dropping from $3.8 million a year ago to a $9.3 million loss. The slight good news is that quarterly revenue was up 39% to $24.0 million. The loss in profits translated as a $0.06 loss per share. The news has meant that several research companies had downgraded their recommendations. For example TheStreet Ratings team who now rate PLUG as a Sell with a ratings score of D.
Infosys Limited. 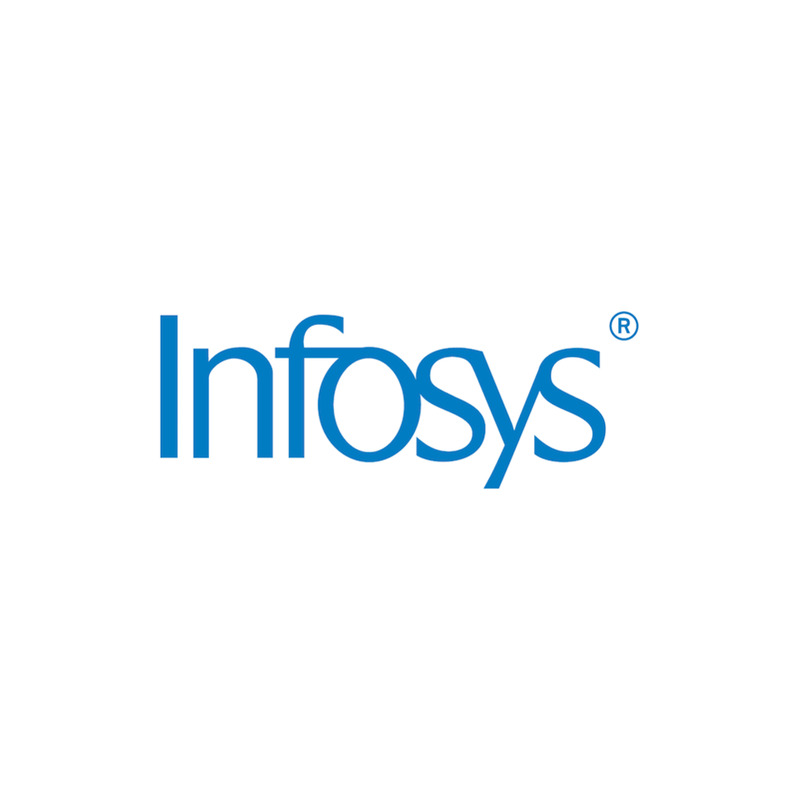 (INFY) the Indian multinational corporation which provides business consulting, information technology, software engineering and outsourcing services had positive result in this 3 month forecast. Seagate Technology PLC is an american founded data storage provider. The company had a signal strength of -44.91 and a predictability indicator of -0.3. 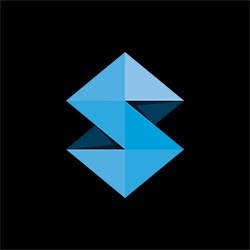 In accordance with the algorithm’s prediction, the stock price fell by -11.07%. The company announced its fourth quarter results on the 31st of July, and it it reported earnings of $2.9 billion, a 11% year-over-year decline in comparison to revenues of $3.30 billion at the same time last year. Furthermore, gross margin for the firm was 26.5%, it reported net income of 138 million with diluted earnings per share (or EPS) of $0.43. The American company which operated in the semi conductor industry has seen its shares drop as of late. The company had a signal strength of -49.94 and a predictability indicator of -0.04. In accordance with the algorithm’s prediction, the stock price fell by -22.172%. The semiconductor giant has released their and given in fall in the Chinese economy the results where unsurprisingly poor. The company posted third quarter revenue and guidance for the fourth quarter that fell short of analysts’ expectations. The global leader in materials engineering solutions for the semiconductor, display and solar industries, are said to improve on these figures for the next earning report. 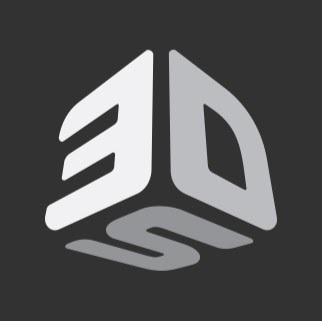 3D Systems Corporation (DDD) is the pioneer for the upcoming 3D printing systems, headquartered in Rock Hill, South Carolina, the company designs, manufacturers and sells the state-of-the- art printer.The company had a signal strength of -53.88 and a predictability indicator of 0.04. In accordance with the algorithm’s prediction, the stock price fell by -45.05%. The company whose goal is to produce 3D printer which will be available for the average consumer, are facing difficult times with shareholders. Some shareholders are suing the American company saying the company’s executives overestimated the company’s ability to deliver printers, thus causing a dramatic fall in stock prices. SanDisk Corporation is the third-largest manufacturer of flash memory in the world. The company also develops flash storage devices and software. The company had a signal strength of -54.45 and a predictability indicator of -001. In accordance with the algorithm’s prediction, the stock price fell by -26.45%. The electronic giants stock fell drastically following downgrade from analyst firm Bank of America/Merrill Lynch. Merrill Lynch downgraded SanDisk to “underperform” from “buy” in a note to investors. In addition, the firm also lowered its price target for the company to $40 from $75. Sierra Wireless (SWIR) is a Canadian company which specialized in producing Mobile broadband devices, embedded wireless modules, wireless gateways and routers. The company had a signal strength of -69.63 and a predictability indicator of -0.11. In accordance with the algorithm’s prediction, the stock price fell by -34.54%. Although the company released stable first-quarter results early last month on both revenue and earnings, investors were disappointing by the risk averse strategy the company had adopted. A combination of its under performing Enterprise segment, as well as ongoing supply constraints due to a shortage of various electronic components are to blame for the falling stock prices. The company was established in 2001 with its headquarters based in Tainan, Taiwan, and CEO Jordan Wu has helped lead the company to becoming a worldwide market leader in this field. Based in Voise, Idaho, Micron Technology, Inc (MU) is a multinational corporation which produced semicodvor devices. Examples of such devices include devices, including dynamic random-access memory and flash memory. The company had a signal strength of -98.40 and a predictability indicator of -0.14. In accordance with the algorithm’s prediction, the stock price fell by -45.99%. Share price of the Micron Technology, Inc. (MU) have continued to fall this year as analysts worry about a lull in the demand for PC’s. Adding to this worry is the suspected of oversupply of units in the market which will drive down the price of PC’s, which already thought to be in low demand. Based on this bleak outlook, analysts have been downgrading the stock which has caused the share price to continue to free fall. Like 3D Systems Corporation, Stratasys, Ltd. is also a manufacturer of 3D printers and 3D production systems. Stratasys shares plummeted by 77% from its 2014 peak after having blasted 1000% between 2012 and 2014. The company had a signal strength of -231.95 and a predictability indicator of -0.1. In accordance with the algorithm’s prediction, the stock price fell by -24.23%. The up and coming 3D market is said to be going through a period of slower growth as users digest their investments in 3-D printing and utilize acquired capacity. In addition to the poor market performance, Stratasys have struggled with acquisitions and production issues which has resulted in a fall in its stock prices.